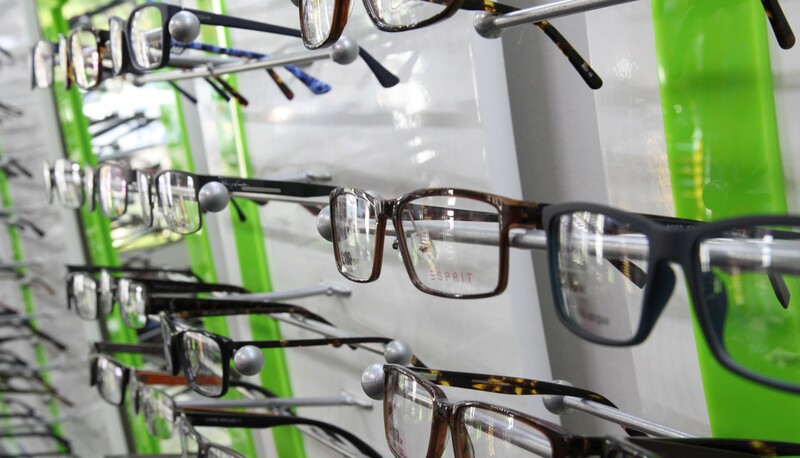 At 20-20 our aim is to provide a comprehensive range of products and services to meet your eyecare and eyewear needs, with the added convenience of a friendly, local service. 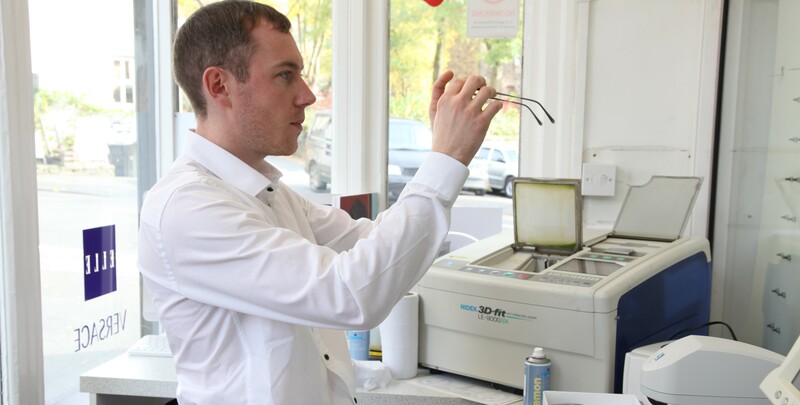 We are based in the beautiful Pennine Village of Uppermill, right in the heart of Saddleworth. Free parking is available behind the practice and is situated in a peaceful park. On this website you’ll find information about the range of services we provide, our current special offers and how to contact us for more information, or to make an appointment. 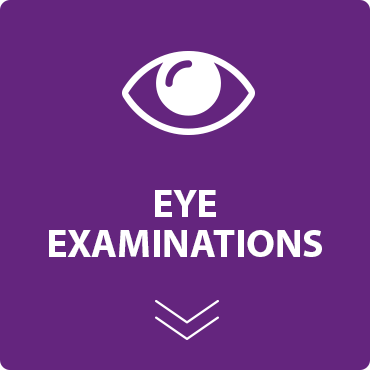 Take advantage of our comprehensive eye examination for only £29.95. 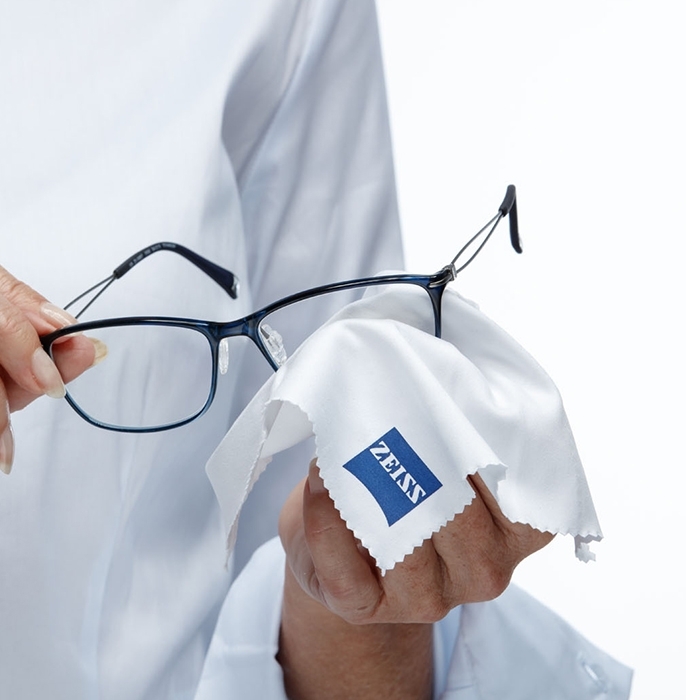 An eye examination is important not just a means of determining your prescription for spectacles or contact lens – it includes number of procedures to assess the health of your eyes and regular tests are essential to ensure that any problems are detected early. 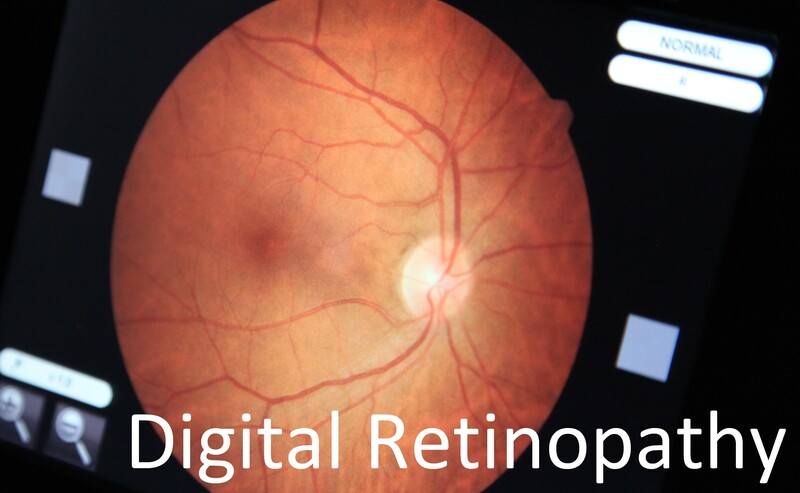 At 20-20, we take the health of your eyes very seriously and all eye examinations are undertaken by our fully qualified optometrists using state of the art digital retinal photography. 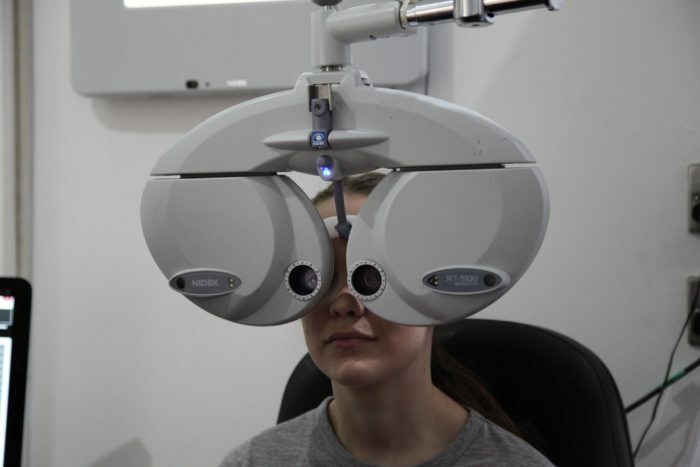 Our optometrists will ensure your full comfort during your visit, every step of the eye examination process is fully explained and a summary on the health of your eyes will be provided. 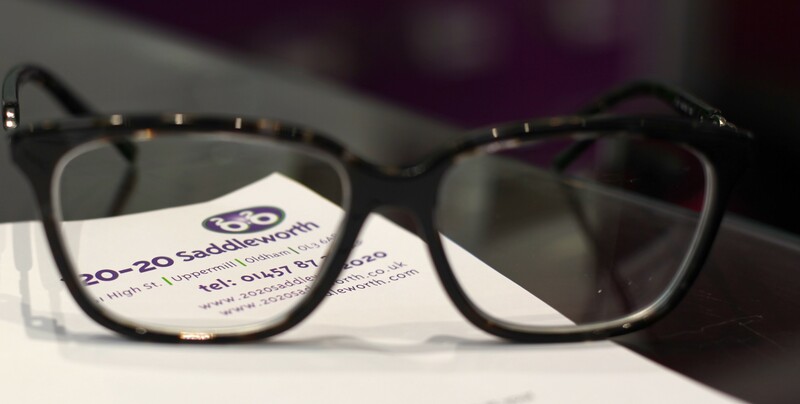 Buy one pair of spectacles costing £99.95 or over, complete with single vision lenses and we’ll give you a ‘second look’ absolutely FREE. 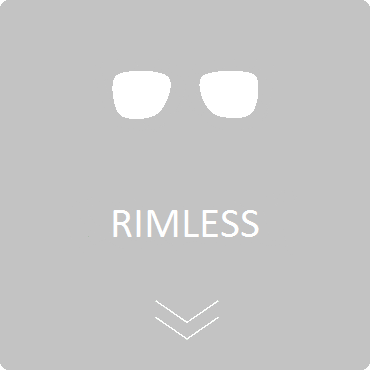 It might be the first time you’ve considered a second look, or you could’ve been thinking for a while about the possibility of changing your appearance when. you’re in the mood for fun. 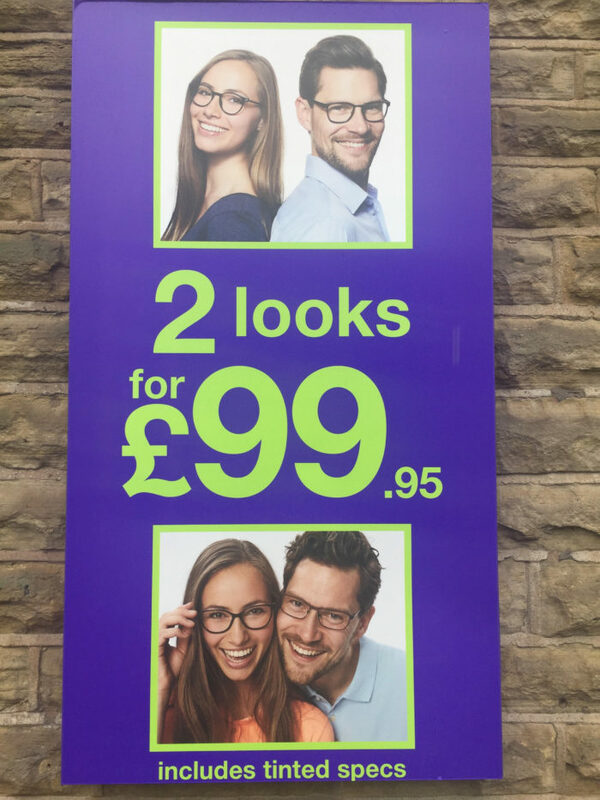 Either way at 20-20 Saddleworth we think we have a sound solution. 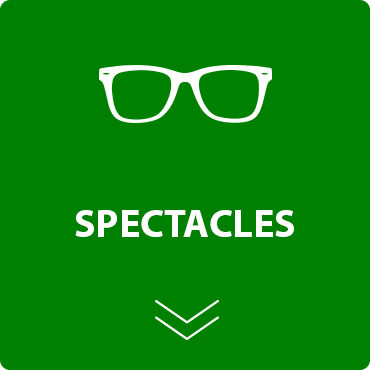 Buy one pair of spectacles for £99.95 or over, complete with single vision lenses and we’ll give you a ‘second look’ absolutely FREE. 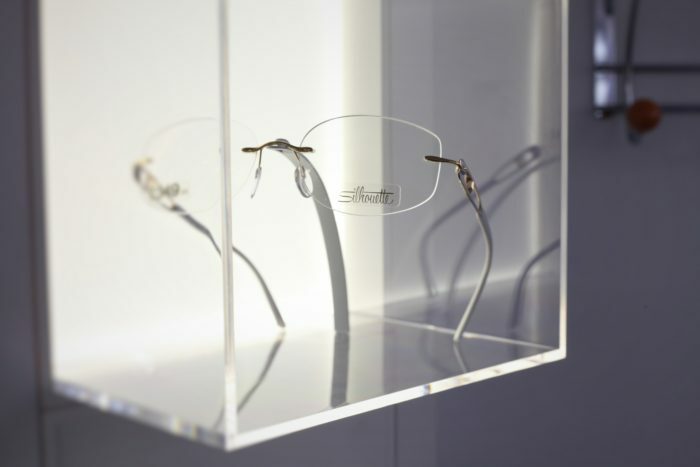 From leading edge designs to more traditional and classical looks, we have a range of glasses to suit all tastes. So if this sounds like music to your ears, call us now!